A unique period cottage situated next to one of four private beaches with panoramic views of the open ocean. 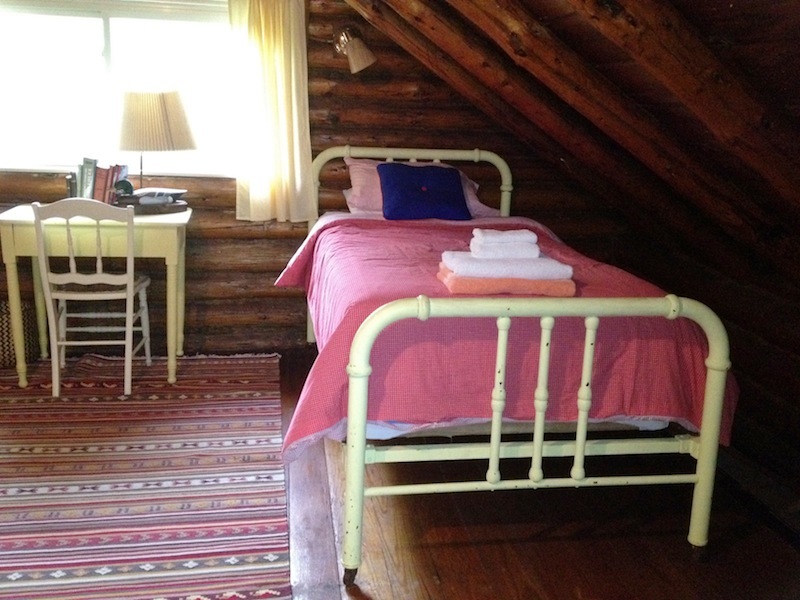 A relaxing vacation awaits you in this five bedroom cottage with vaulted ceilings . . . the perfect setting for a fun filled family vacation. Cozy enough for a romantic getaway. This cottage is located in the private ocean side community of Indian Point. As guests you will enjoy access to four private beaches, nature trails along the marshes, tidal sand flats, miles of beautiful rocks with spectacular views and a boat launch on a sheltered bay. From the glassed in porch and dining area you can enjoy watching the surf, waterfowl, sailboats and working lobster boats. At night, you will be relaxed by the sound of the waves, the smell of the ocean air and the moonlight reflecting on the water. For those who enjoy fishing, one of the favorite spots for the local charter boats awaits you from the rocks in the front of the cottage. This five bedroom cottage with 1.5 bathrooms will accommodate up to 10 people. 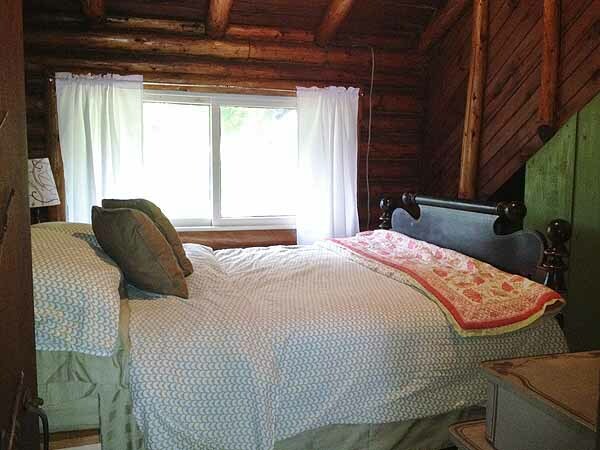 There is a queen size bed in the first floor bedroom. 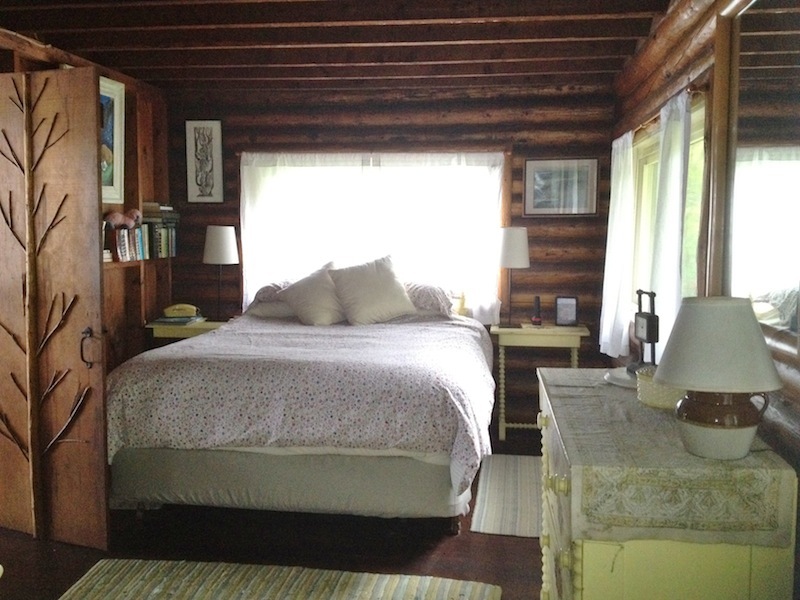 The second floor has four bedrooms, two with double beds, one with twin beds and the fourth has a single bed. There is also a day bed on the front porch. There are two bathrooms, one has a toilet, vanity and tub while the other has a vanity and shower. 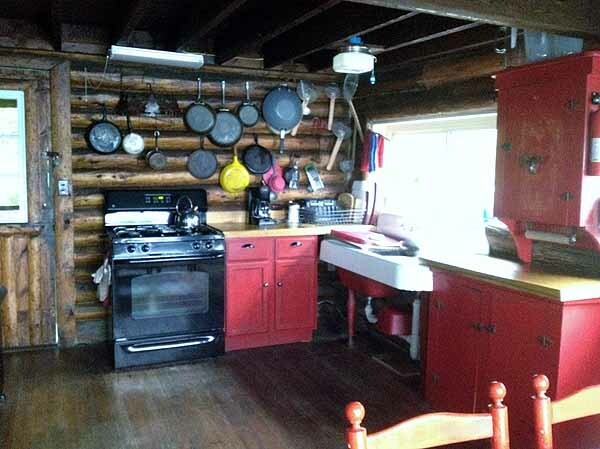 It has a fully equipped kitchen: microwave, toaster, coffee maker, large refrigerator, beverage fridge, gas cookstove, as well as multiple lobster pots.